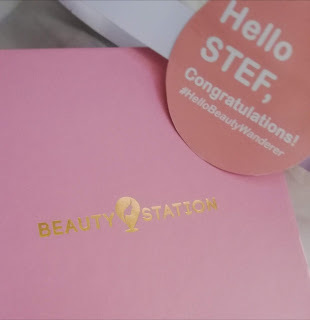 Beauty Station PH Giveaway Winners! I am totally excited calling myself as one Beauty Station PH giveaway winner! How much excitement do you get after learning you won from a giveaway from a certain social media platform? I had so much, honestly. It was not my first time winning, but the feeling and the “winning” that you can actually share means a lot more. 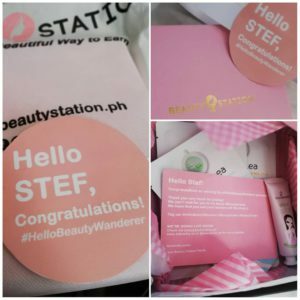 I recently joined an online giveaway Beauty Station PH started in Facebook, called #HelloBeautyWanderer. One of the requirements besides to like and follow their Facebook page is to also tag two of your friends. Tagged two of my real life “kumares”, Faye and Amy. After a few days, when I have already forgotten that I joined an online giveaway or contest, a personal message about the results came in. The fact that all three of us received specially boxed prizes made it more amazing! 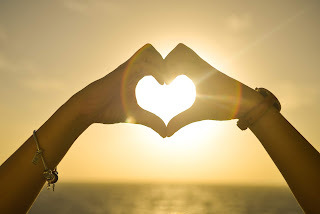 I just really feel good I somehow made my lovely girlfriends smile. After their staff coordinated with me, I informed both my friends that we are the giveaway winners. They are equally surprised and excited. Beauty Station PH staff collected our details so they could mail the prizes. Just after about two days (or three), we all got these pretty box filled with Cosmetea beauty goodies inside. It even has my name in it! Hello there too and thank you! My teen daughter and I cannot wait to try the facial masks inside. Personally, I am in love with the Lavender Tea hand cream, so fragrant. So handy too. Both my friends Amy and Faye got their prizes too. They are both ecstatic to have received a personalized greeting card and prizes inside the box too. Especially Amy, November is her birth month. Winning here made me remember my own Pasko Sa Agosto giveaway back in 2011. It was a caravan of giveaways a number of bloggers participated. A fun and memorable one, I must say. I have nothing but thank yous to Beauty Station PH for the giveaway and the prizes! With their high quality Korean beauty products, I am definite they will bloom. 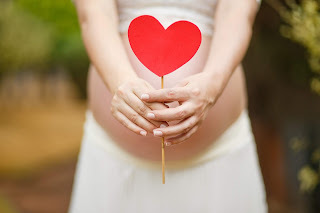 We are looking forward to their launch, actually!